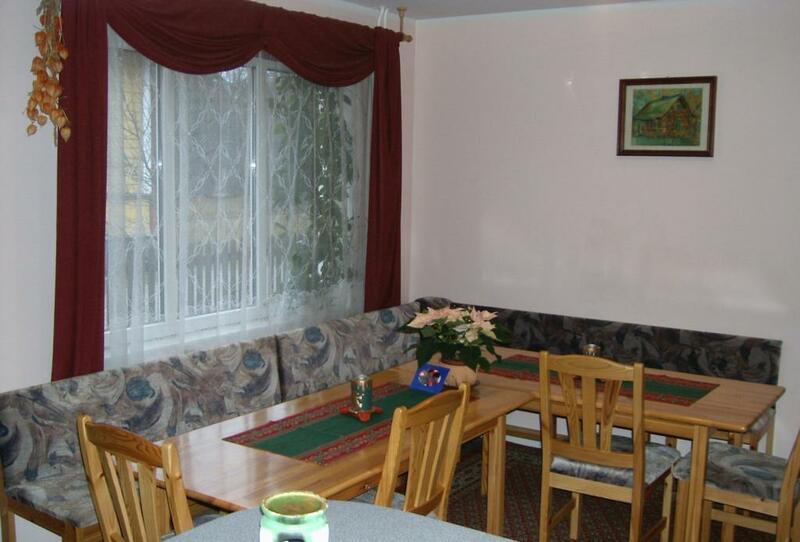 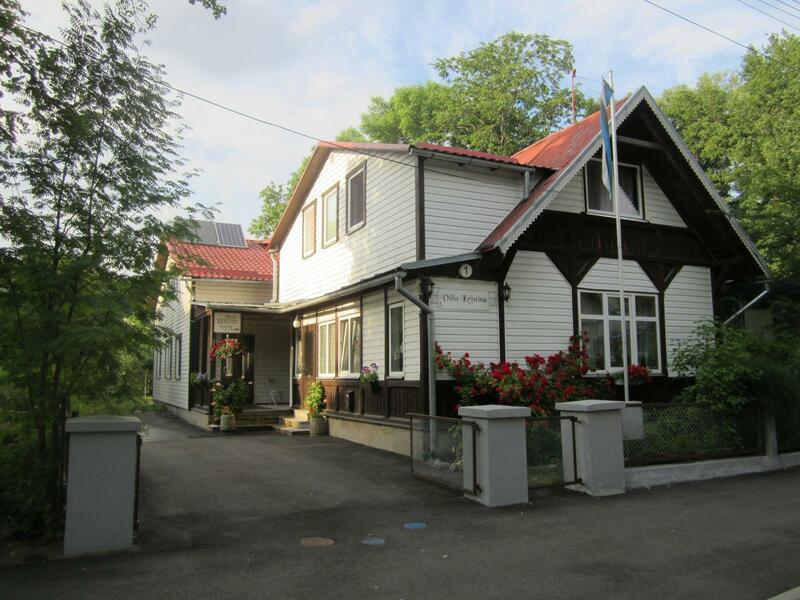 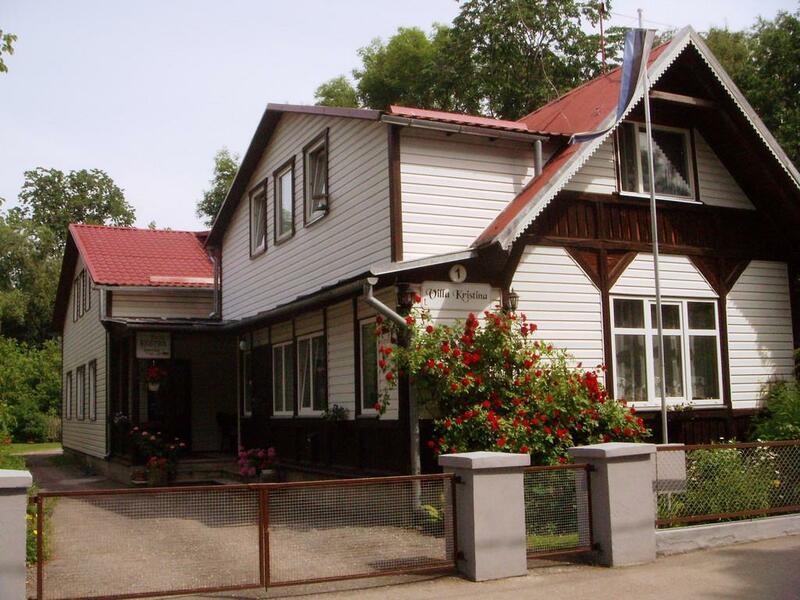 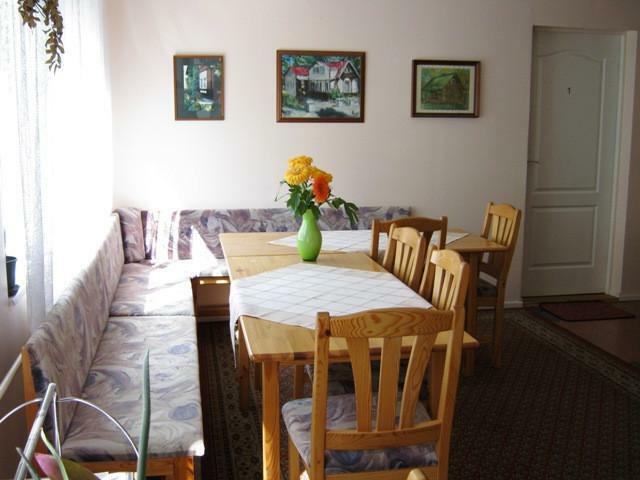 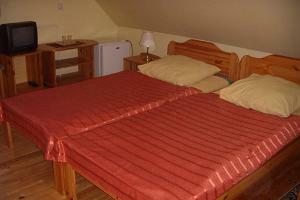 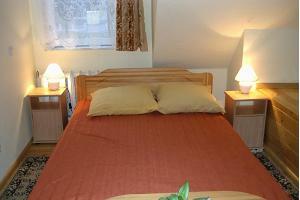 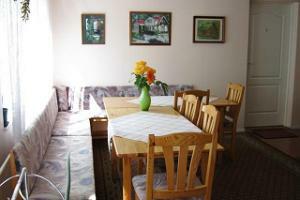 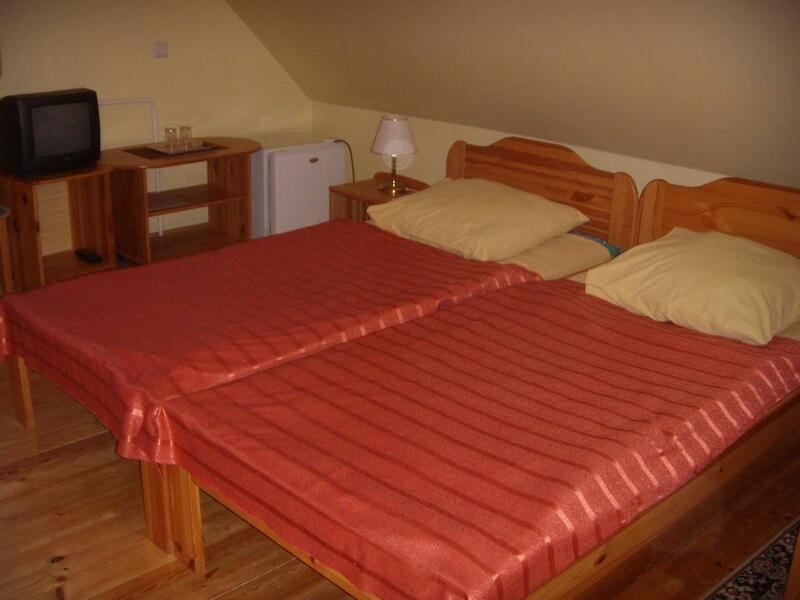 Villa Kristina is located in the sea-facing part of Pärnu a few metres away from the seaside and the town centre. 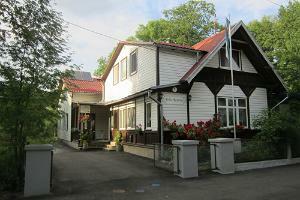 There are several spa centres nearby where you can relax and enjoy beauty treatments. 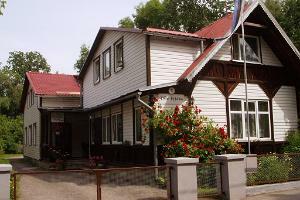 The villa is surrounded by three parks and is close to the pier and the yacht club. The surroundings are safe, lovely and quiet.